See what our ACYD 2014 delegates have to say about Australia-China relations. This collection of brilliant works are inspired by the cross-culture interactions during the dialogue last November in Beijing and is brought to you by our delegates from a diverse range of professions. They will share their understandings in Australia-China relations from their own field of expertise. Is China’s Periphery Becoming the Core of Its International Relations? Will the China FTA open doors for Australian architects? 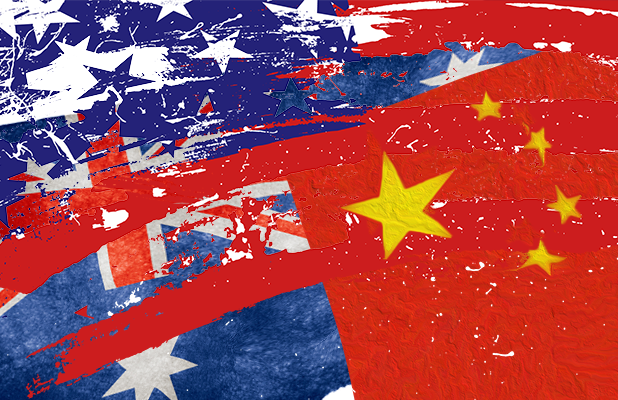 Is Australia the third wheel in US-China relations?